The gallery features an "eclectic collection" of works by photographer Felton Barner. All works are individually produced and printed by the artist. Prints are available in standard (5x7, 8x10, 11x14) and custom sizes. Notecards are also available. To order any of the works, please contact us directly. 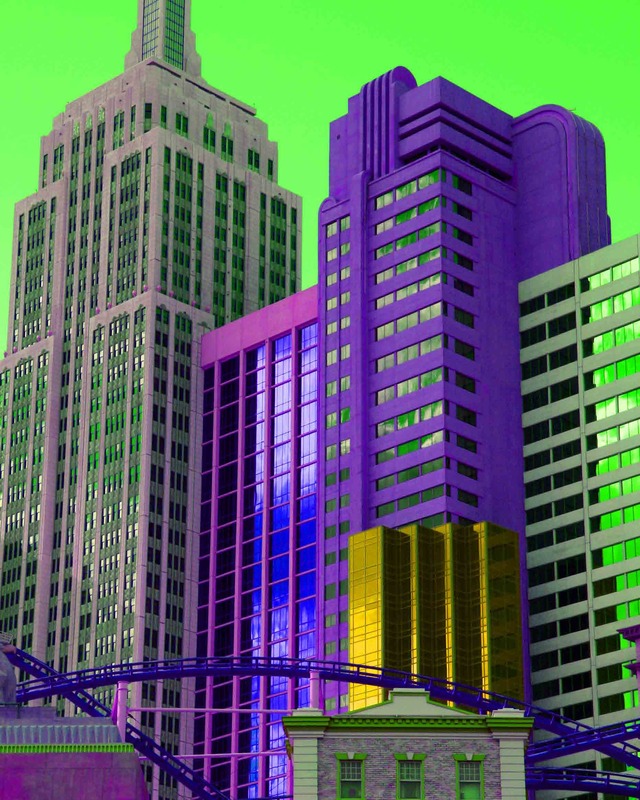 *Un-matted prints are printed on oversize paper to equal matted size. All photographs and images on this website are protected under United States and International copyright laws and are the exclusive property of Felton Barner unless otherwise indicated. The photographs and images contained herein may not be copied, downloaded, reproduced or modified in any way, shape or form without the prior written consent and permission of Felton Barner. All rights reserved © 2008 - 2010 Felton Barner. 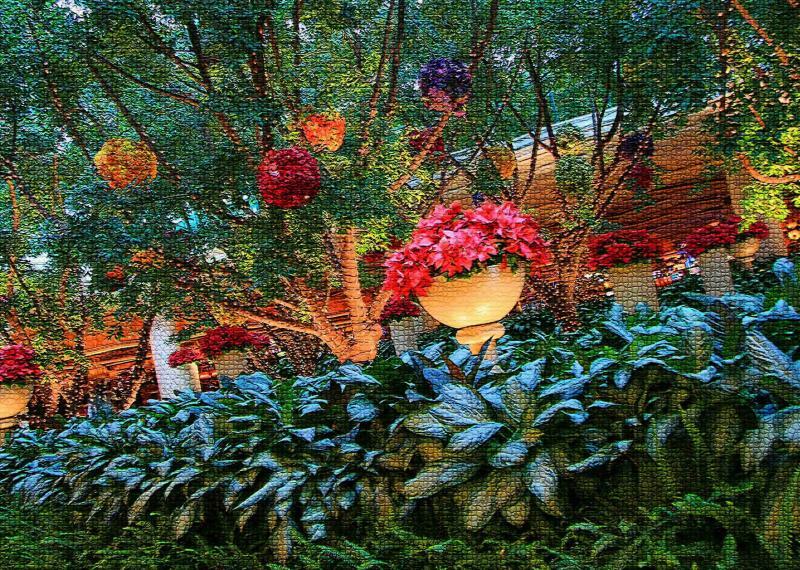 Colorful "florations" at the Palazzo in Las Vegas. A textured finish added a bit of interest. 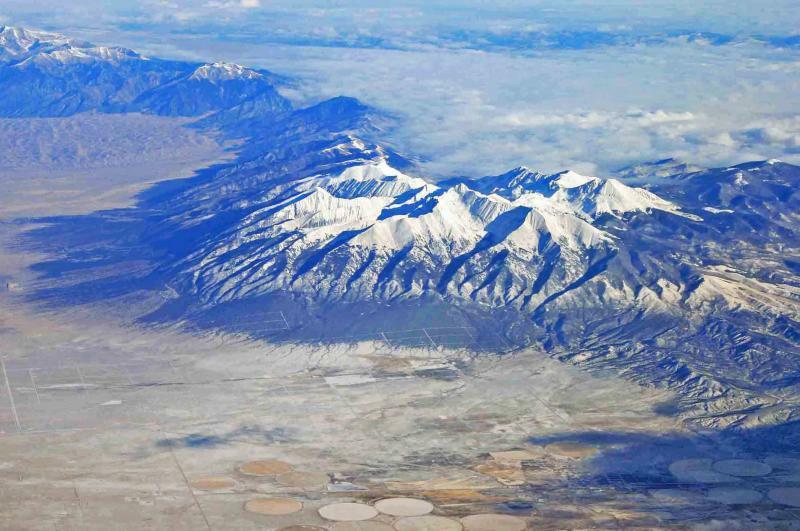 Flying west over the Midwest of the country I caught this moment of separation between the irrigated farmland and mountainous regions. 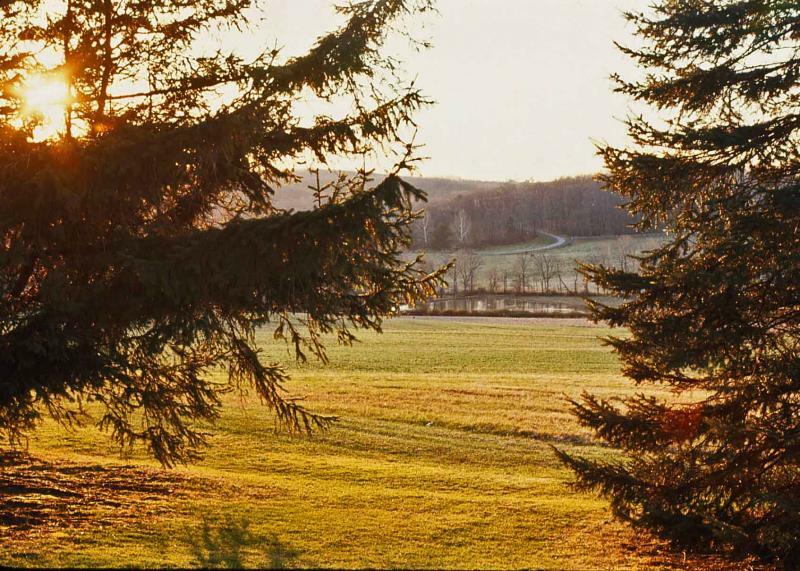 A simple scenic walk upon the fields and pines in Maryland just before dusk. 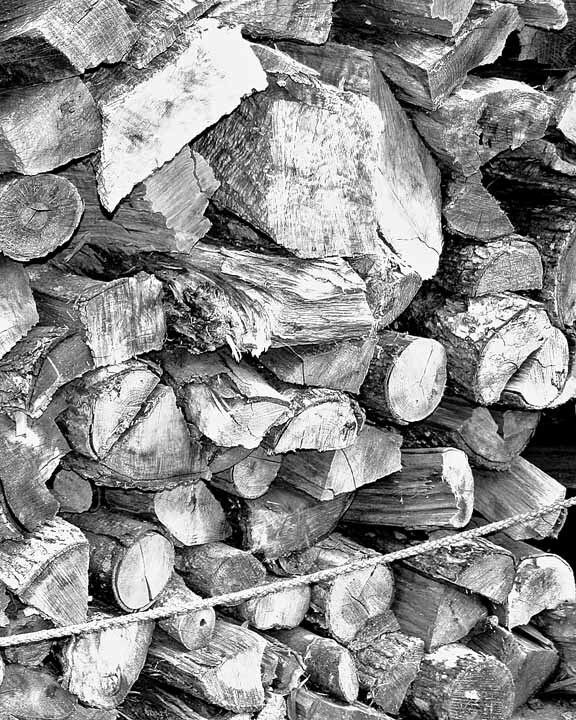 Stacked wood shot at Williamsburg, VA presented an interesting look of shape and texture. Another image who's texture is emphasized by hi-contrast black and white conversion. The rope added a nice directional touch. 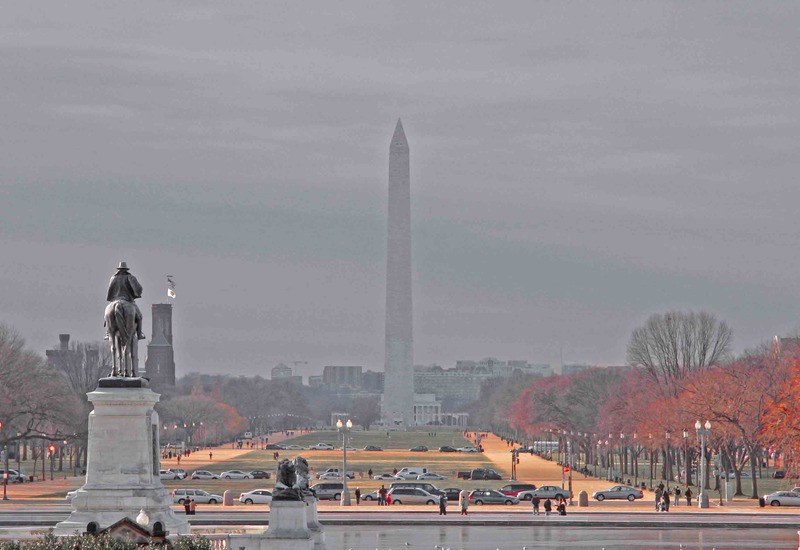 On a trip to D.C. a month before the historic 2009 Inauguration, this view of the Mall impressed me with the converging visual lines towards the Washington Monument. By highlighting certain color elements in the fore- and mid-grounds, and flattening the background, I was able to attain a certain Delacroix-like feel in the image. 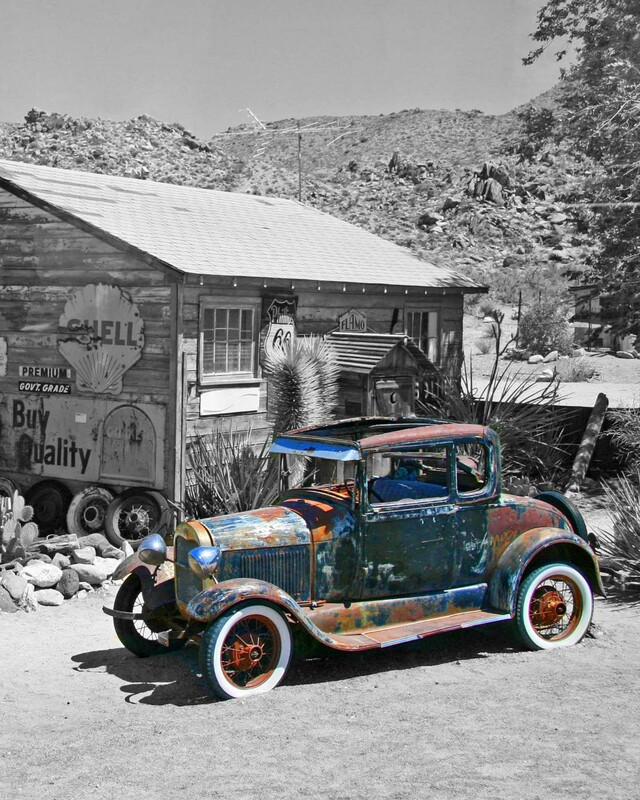 Found on historic Route 66 in Hackberry, AZ, this 1931 Model A struck me with its pattern of rust and decay, yet still standing proudly. I chose to accentuate the automobile's character that I perceived in the rust. De-emphasizing the surrounding landscape brought stronger focus to the car. 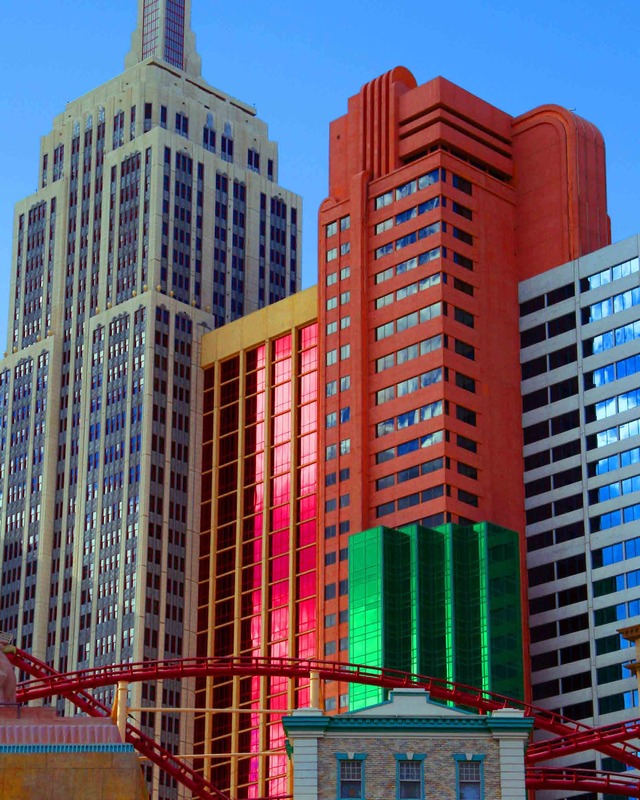 This set of four renditions of the New York, New York Casino in Las Vegas was motivated by the grand and bold architectural schemes of Vegas casinos. 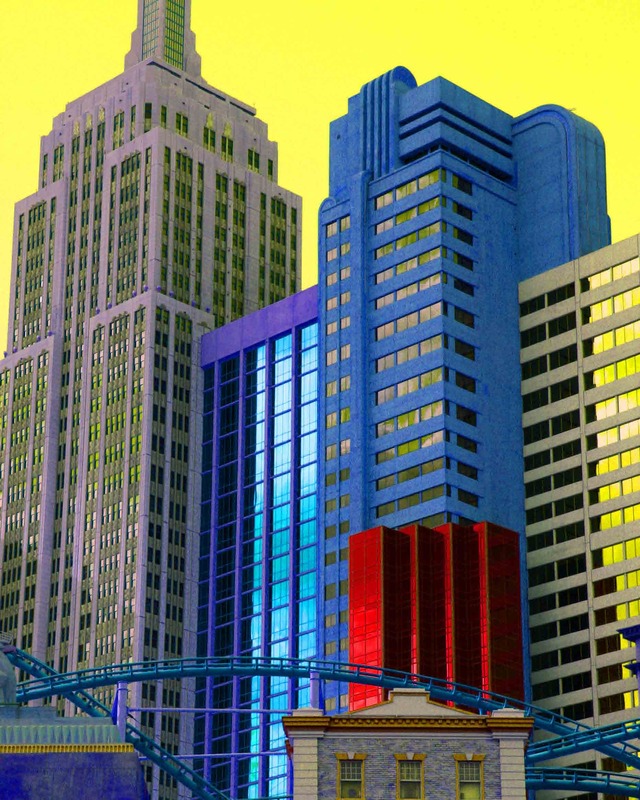 The natural coloring of these buildings were obviously the vision of the designer. 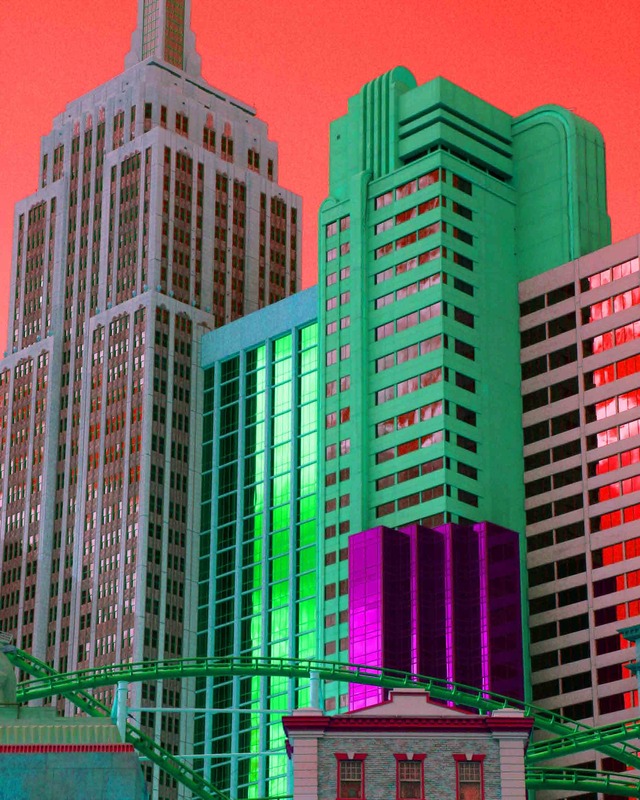 What if the building colors were different. . .and what about the sky? 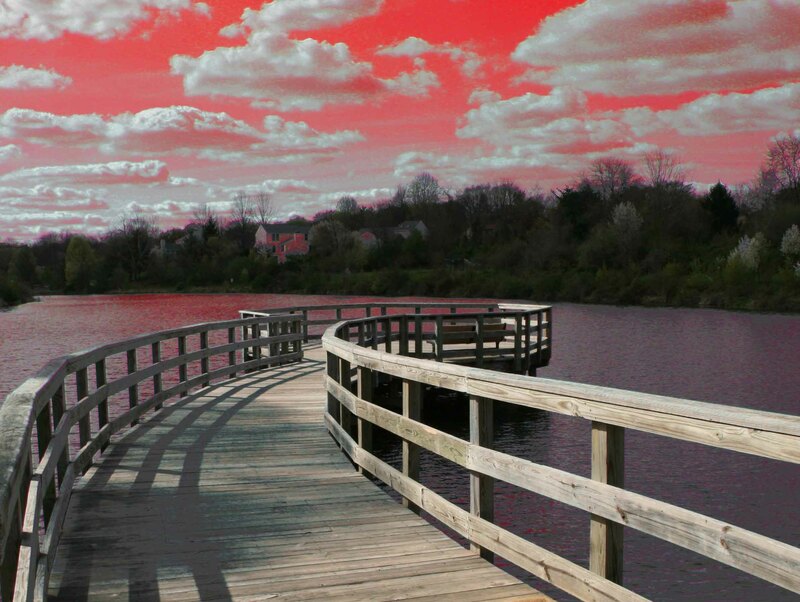 During a walk along some of the many nature paths in Columbia, MD, I captured this image of a curvaceous dock spreading out into the lake. It made for a tranquil scene with the homes along the lake and the cloud-filled blue sky. I thought, what if it wasn't so tranquil?. . . By giving it a red sky, the setting took on a whole different feel. 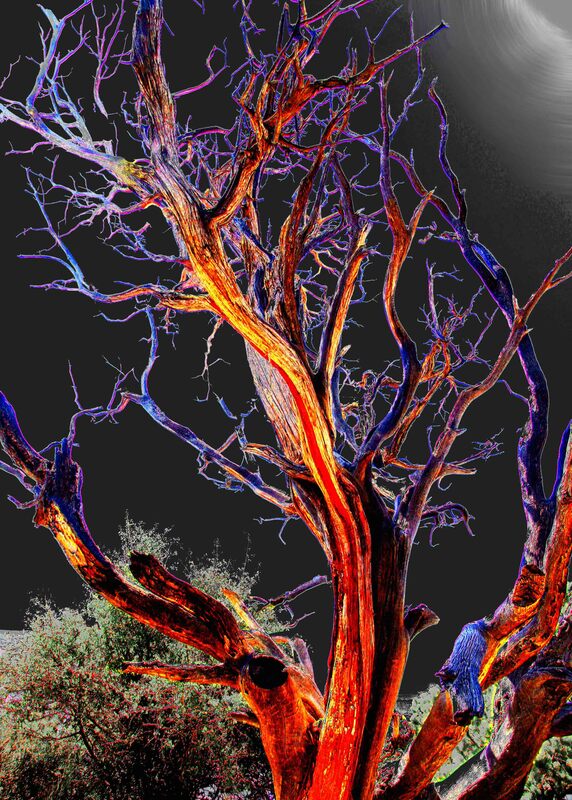 This tree greeted me on a trip to the Grand Canyon. The grandeur of its reaching branches imparted a certain kind of wisdom and knowledge maybe from its years of existence and the millions of people it must have “seen”. Substituting day for night and drawing out the tree's subtle coloring, a stronger more powerful portrait emerged. 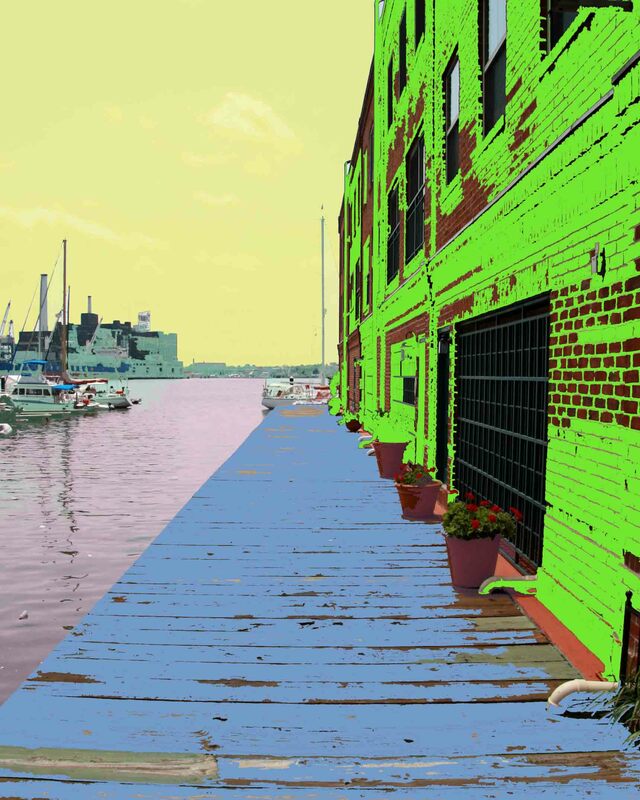 "Fells Point 1 & 2"
This double view along a pier at Fells Point in Baltimore, MD, intrigued me with its lines and composition – vertical lines in th left view, horizontal lines in the right view. 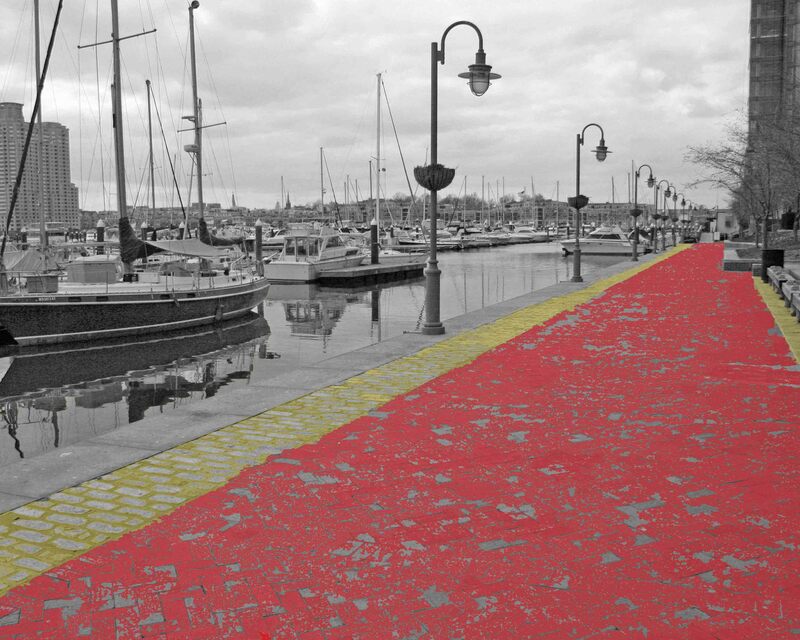 The addition of complimentary coloring produced the final images. Another natural setting exuding a sense of calm. 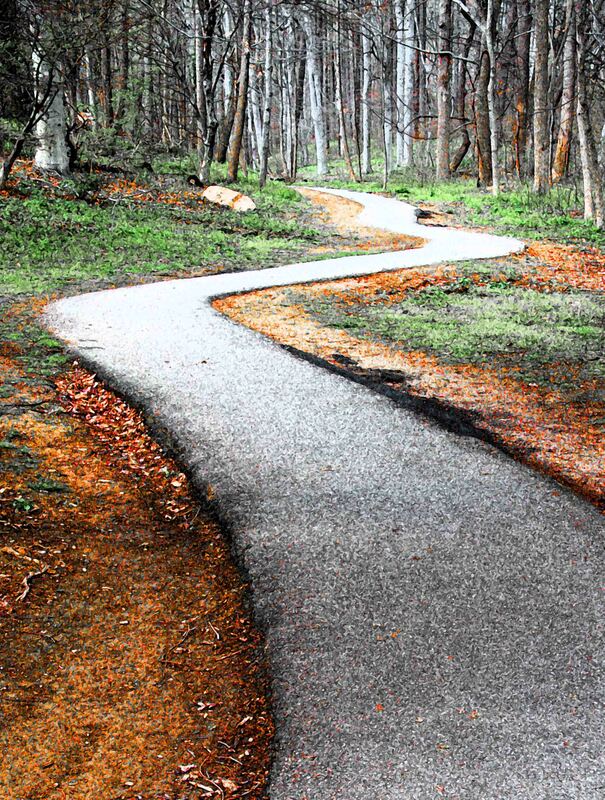 The composition of the path weaving its way into the distance was an invitation to experience the calm and quietude. I chose to add a little grain and emphasize the warm natural colors for a slight surreal effect. 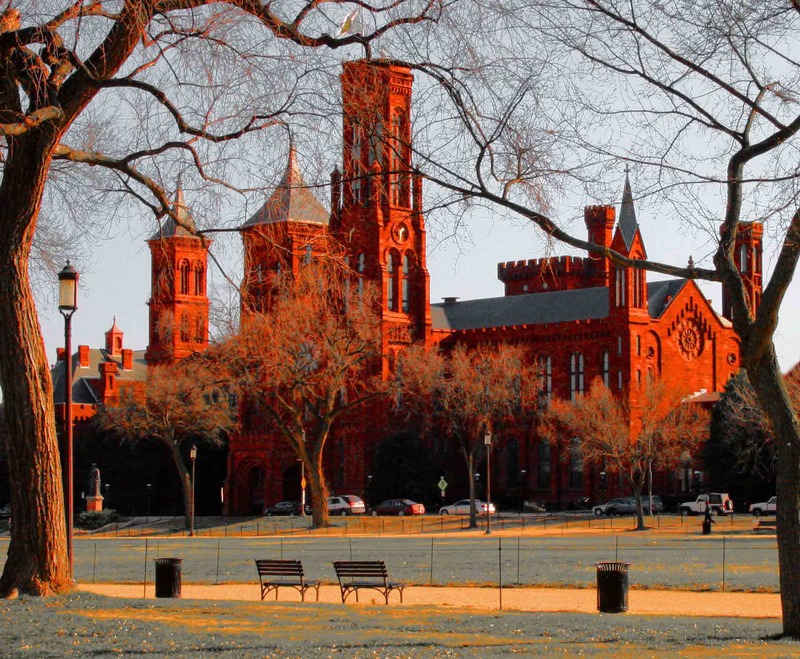 The old Smithsonian Museum in Washington, DC possesses an extraordinary coloring and architecture. Walking along the pathways on the Mall, I found a pleasant framing of trees for the museum. Enhancing the lighting and coloring completed the final image. 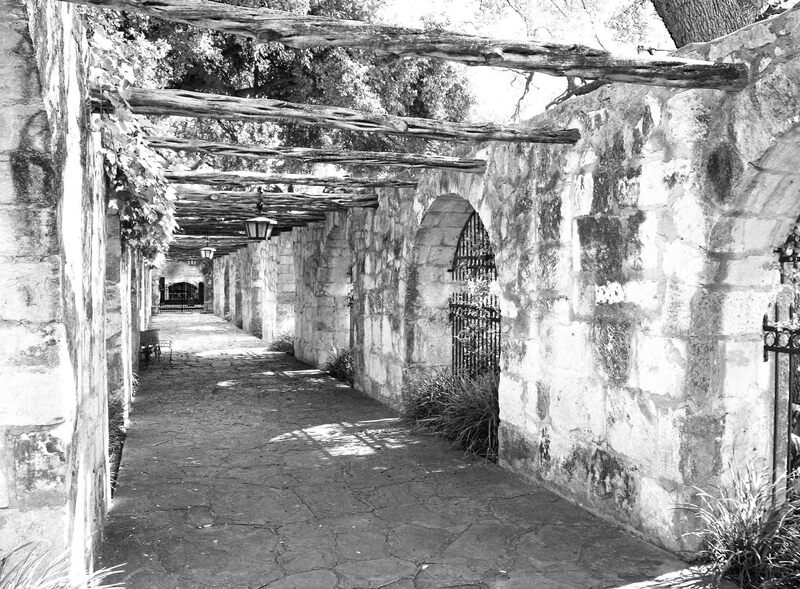 Timelessness and age are what came to mind as I created this image of the arcade walkway at the historic Alamo. The collective characters of the stone walls, arches, and wooden beams stood out and demanded to be the emphasis of the photo – I think they were right. 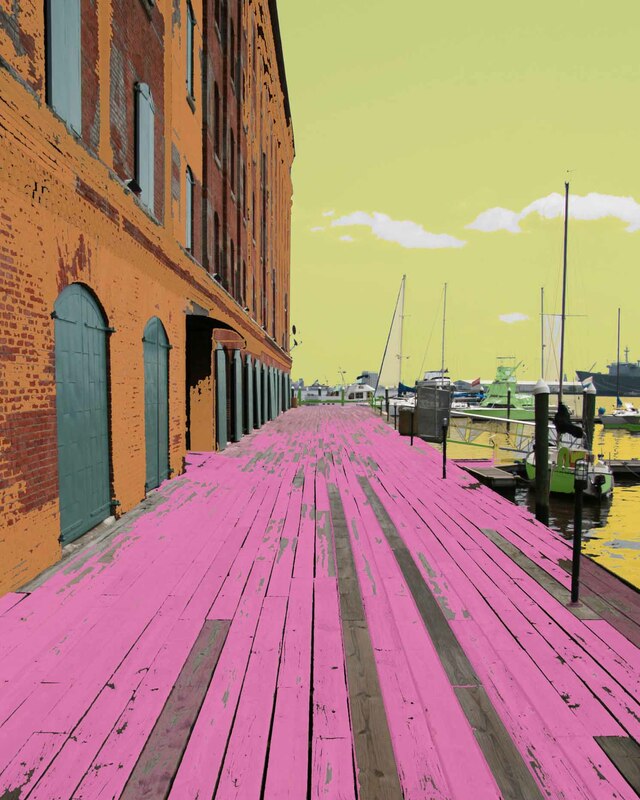 View of Inner Harbor East in Baltimore, MD. This almost equal diagonal split of color and black & white is probably a compositional no-no, but I like it. 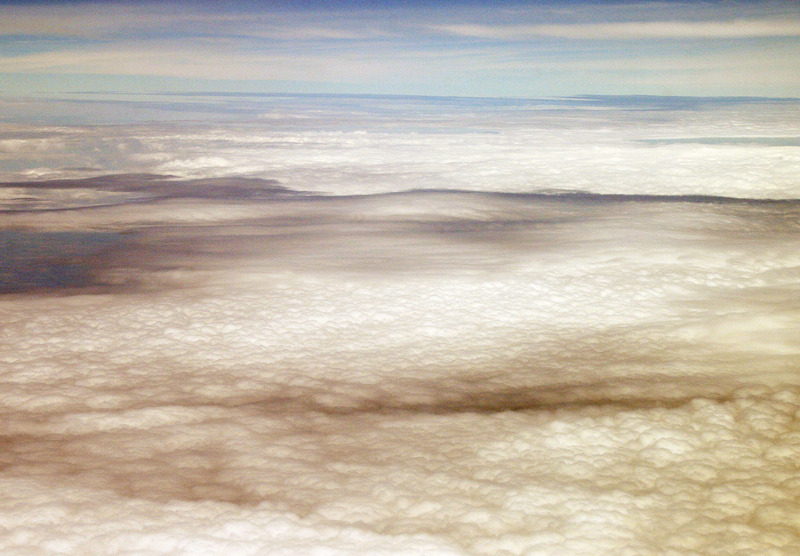 This view of soft rolling clouds reminded me of soft rolling dunes of desert sand. Seeing similarities in form and texture between the two resulted in this impressionistic image. 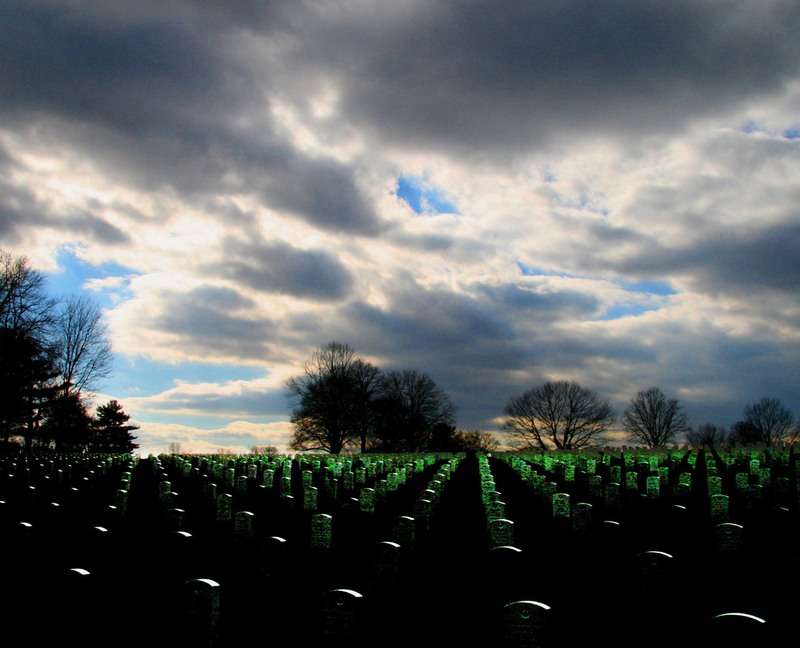 Dramatic impression of headstone rows at the National Cemetery in Baltimore, MD. I wanted to capture a sense of energy in the headstones to balance the drama in the sky. 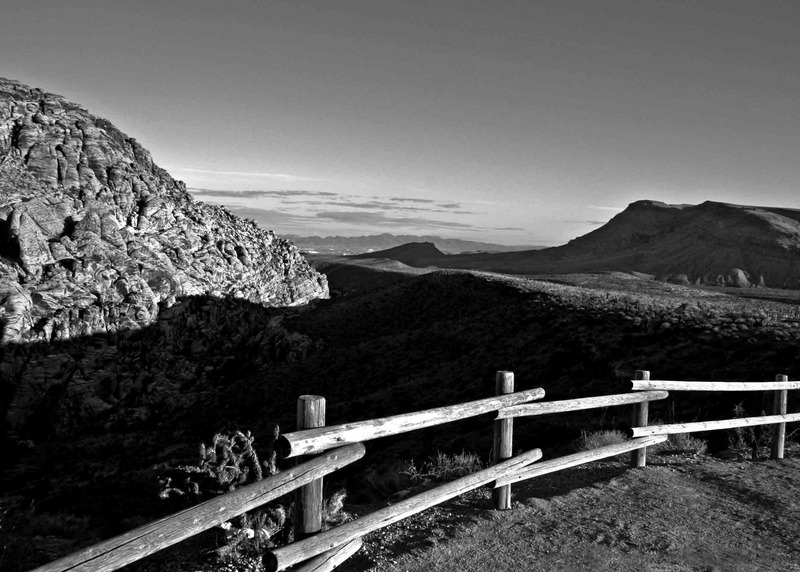 View of Red Rocks Canyon in Las Vegas, NV. A little perceived mystery in a canyon never hurts. 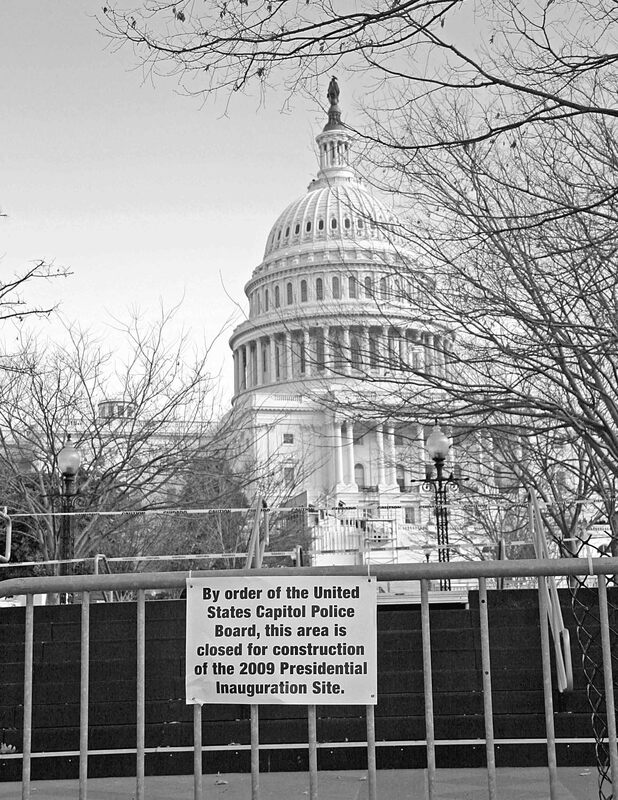 Taken in December 2008, the sign tells it all – a moment in history for the ages. Nuff said. As I am often likely to throw out color with the bath water in some of my works, there are times when color is all that's left in the tub! 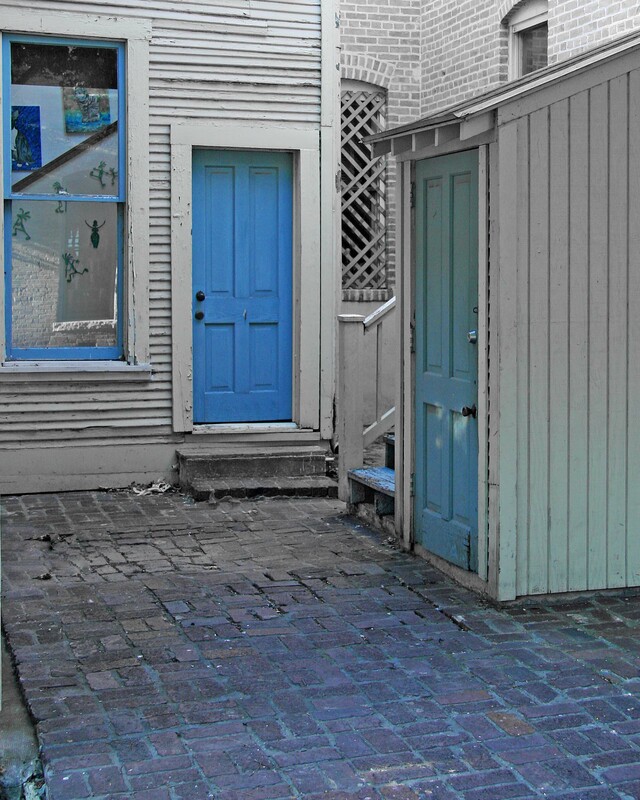 For this piece of a back alley walkway, I chose to focus on the blues. I found the arrangement and variations of the color interesting especially the view inside the window. "Wonderful - esp. the Alamo"
"Great alternative interpretations to simple reality"
"Enjoyed all the beautiful photographs!" "Great place, all the best!" To visit the gallery in Savage Mill, please visit the Contact Us page.